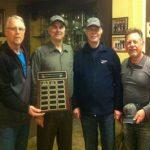 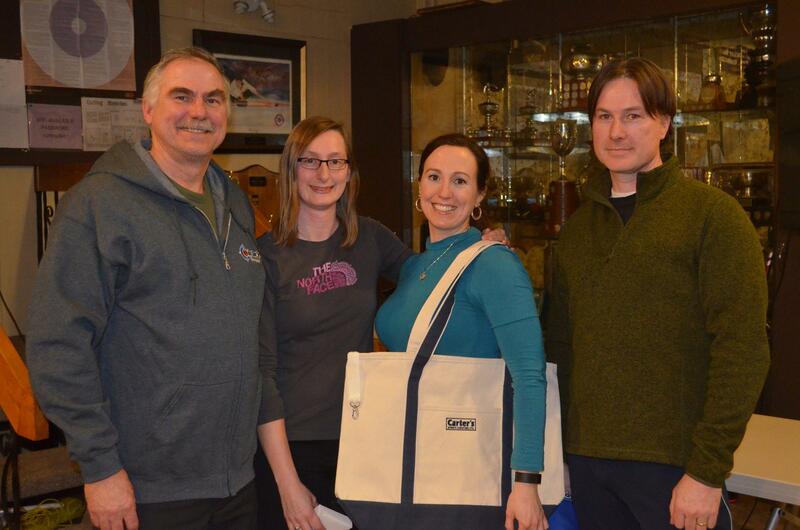 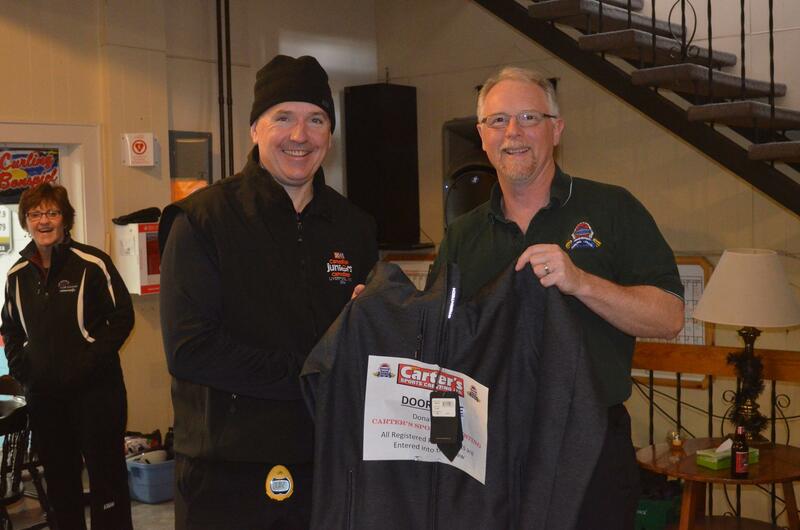 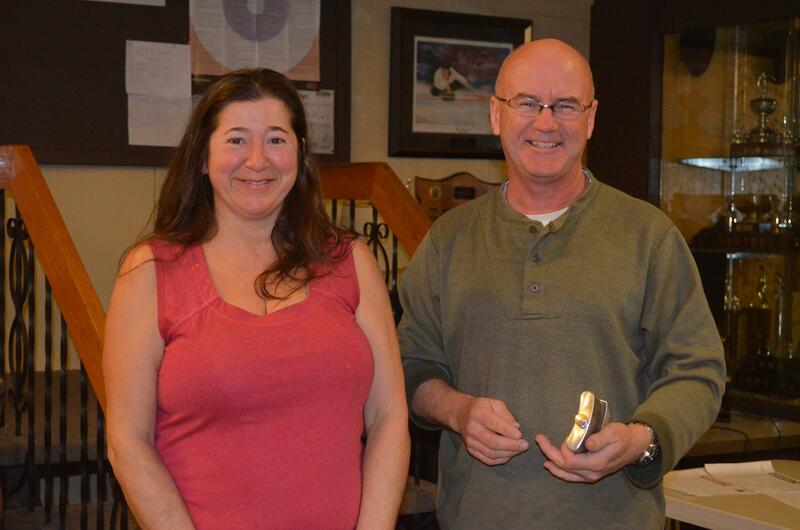 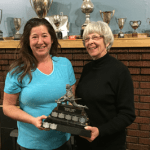 The annual Amherst Curling Club, Year End Mixed Bonspiel, sponsored by Carter’s Sports Cresting, took place on March 18/19, 2016. 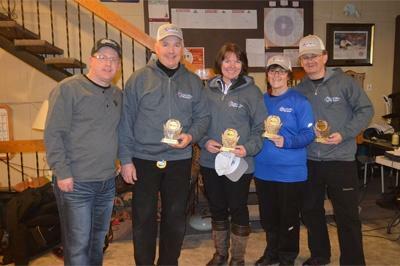 12 Teams entered the event. 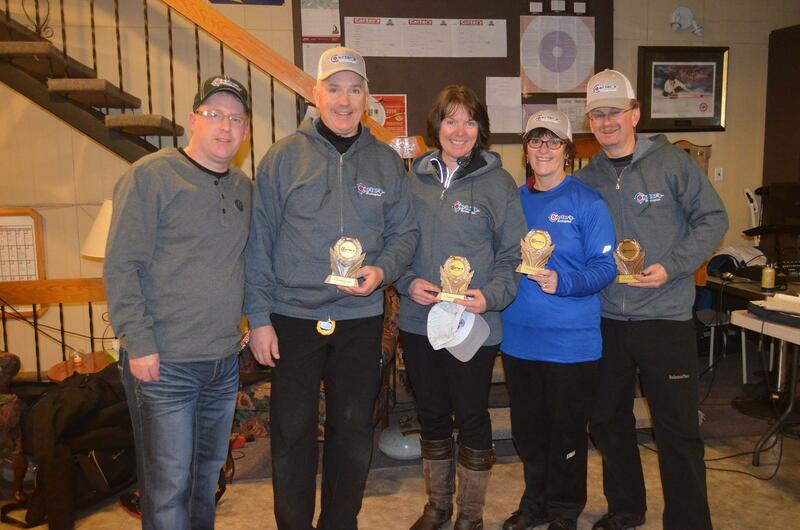 Congratulations to all participants and thanks to all of the volunteers and supports of this great event. 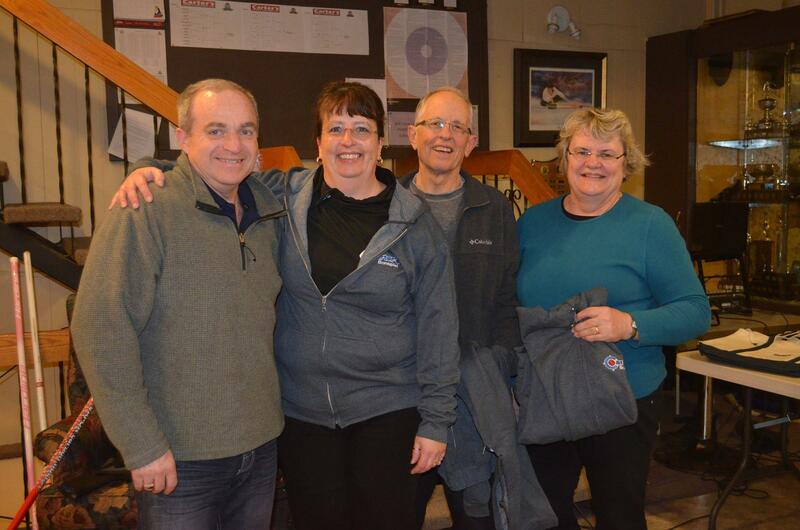 Thanks again to Mark and Brenda Carter for their terrific support of this event and to the Amherst Curling Club.